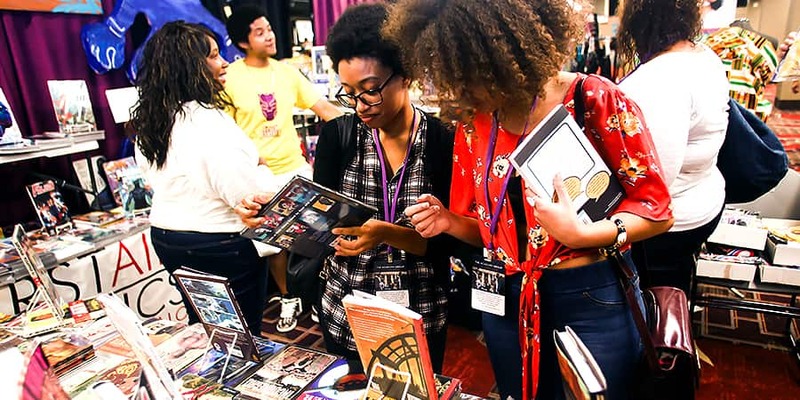 Wakandacon is a family-friendly, inclusive space where you can be a nerd about anything – art, community, tech, self-expression, or your own beautiful Blackness. 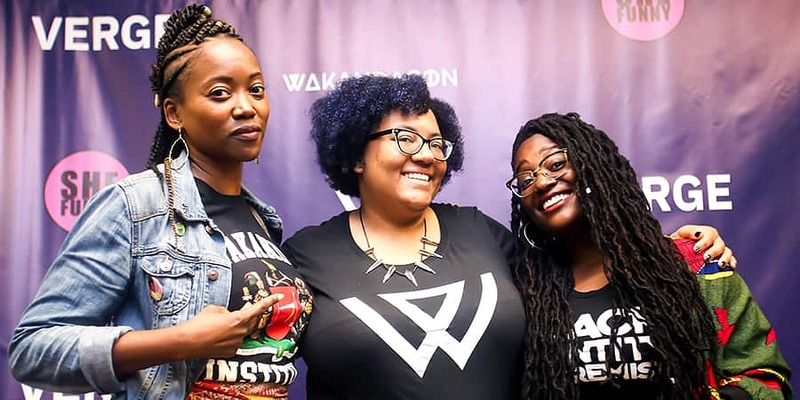 Wakandacon is a fan-driven convention made to celebrate Black nerds and all of their creativity and passions. We’re bringing the complex, engaging conversations that are happening online and in the media to life. 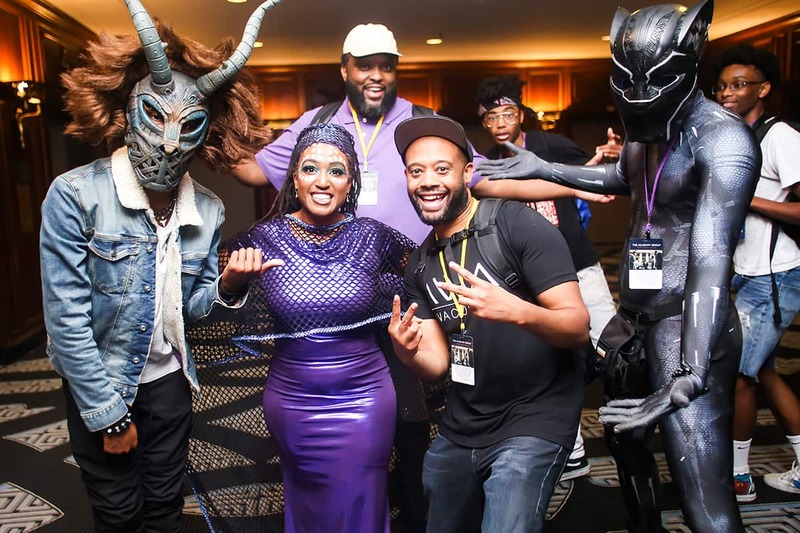 From cosplay to community organizing, there’s no limit to what we can discover. 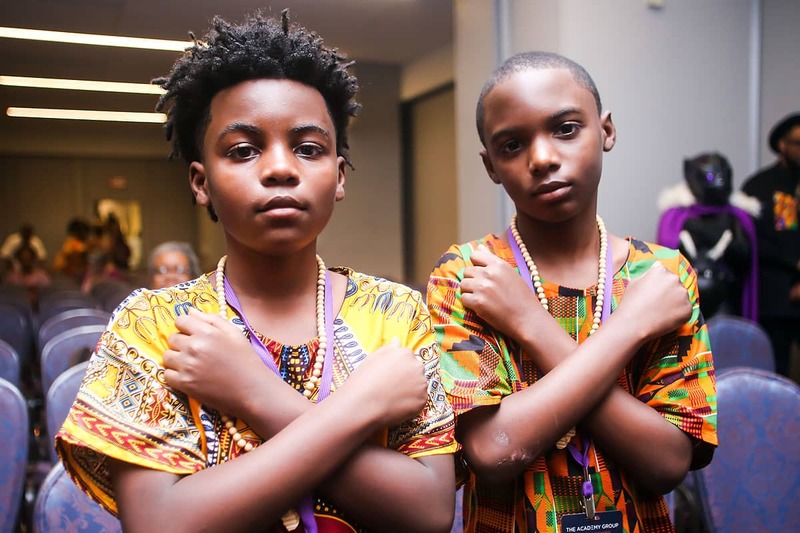 Wakandacon has it all. Hear from panelists on their experience in the gaming industry, enjoy the stacked gaming room, play in tournaments, and more! 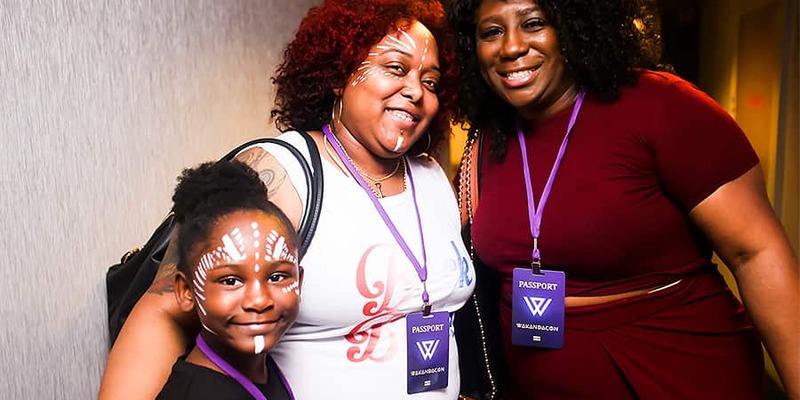 Wakandacon is a place to meet and connect with each other. Enjoy networking hours, intimate chats, and discussions with fellow attendees and panelists. Want to be your favorite superhero? Rock Afro-futuristic Eleganza? Or create your own unique look? 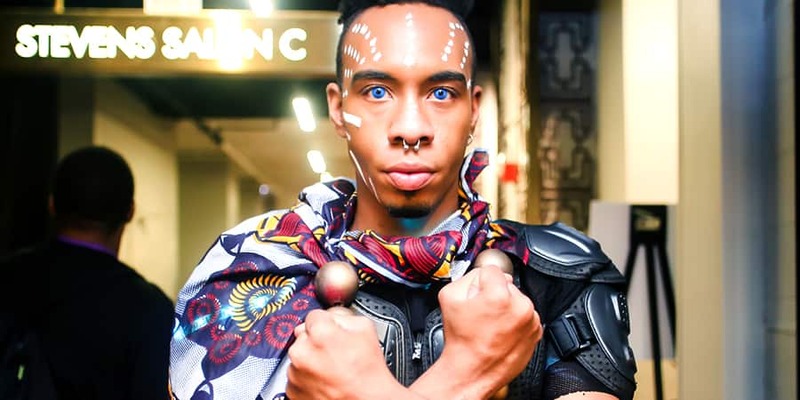 Wakandacon is the Blackest, nerdiest fashion show, so show up and show out! Books. Jewelry. Art. Our marketplace features Black business-owners from across the world sharing their passions and products. In 2018, we featured over 70 unique small businesses! 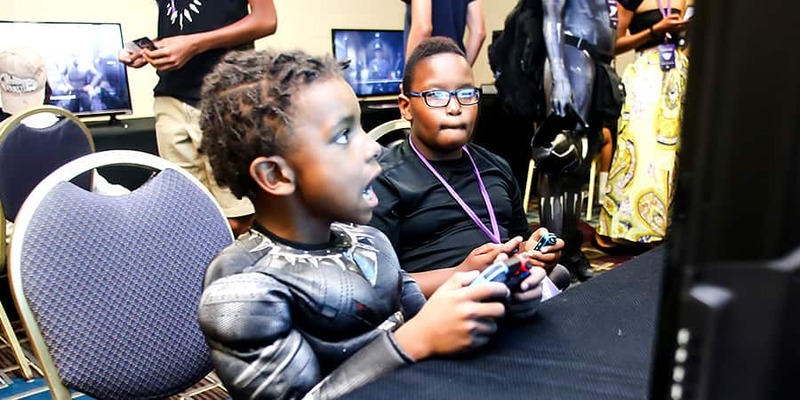 Wakandacon is the place to try something new. Last year, we cosplayed, learned how to pitch original TV & film ideas, and learned stunt choreography from a real Jabari warrior! What will we learn this summer? 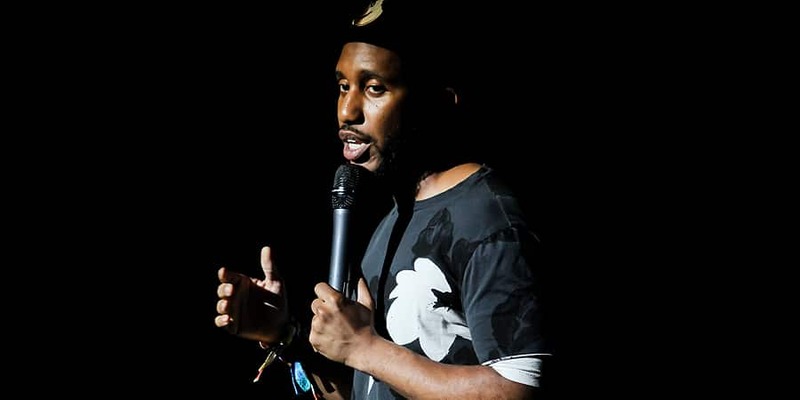 The Decolonizing Comedy special featuring Chris Redd and the official Wakandacon after party were the exciting events that we put on last year outside of the con. Let's see how we top that this year! 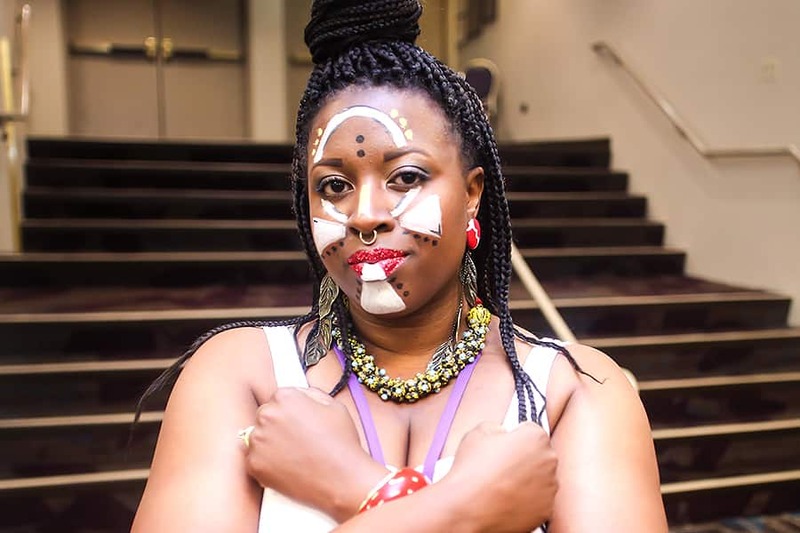 At Wakandacon we understand that your little one might be your plus one. 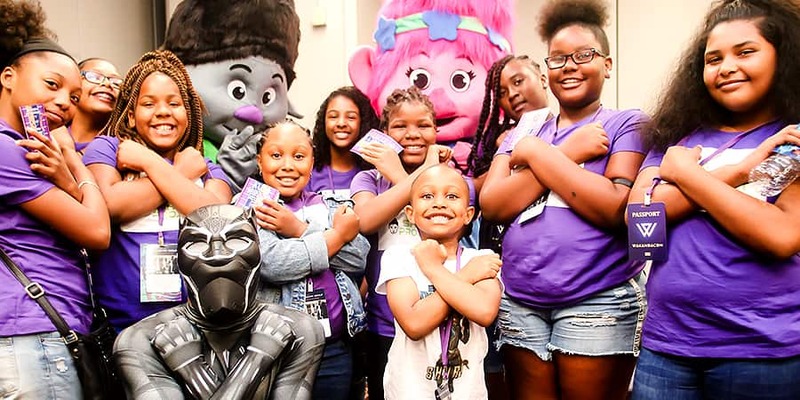 Enjoy kid friendly events throughout the weekend - even the littlest of our tribe can have fun at Wakandacon. 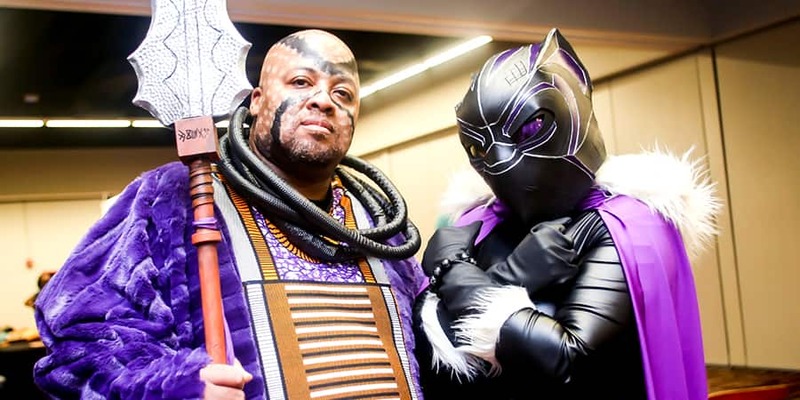 Wakandacon is the con where you can be a nerd about anything. Fashion, pop culture, gaming, activism - come explore or discover something new! 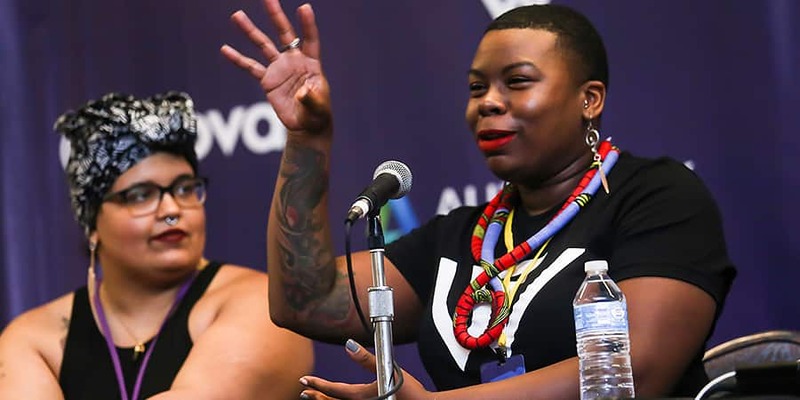 In creating Wakandacon we imagined a place free and unshackled from the ravages of racism; of exploitation; of discrimination; of emotional, physical, and sexual violence. Learn more about our guiding philosophy behind the event. We are siblings and friends coming together to celebrate the power of achievement and representation. Learn more about us. Amazing! Just the feel of home. Something that was ours. Freeing! It was like a convention, block party, and cultural event all in one, but it was ours! 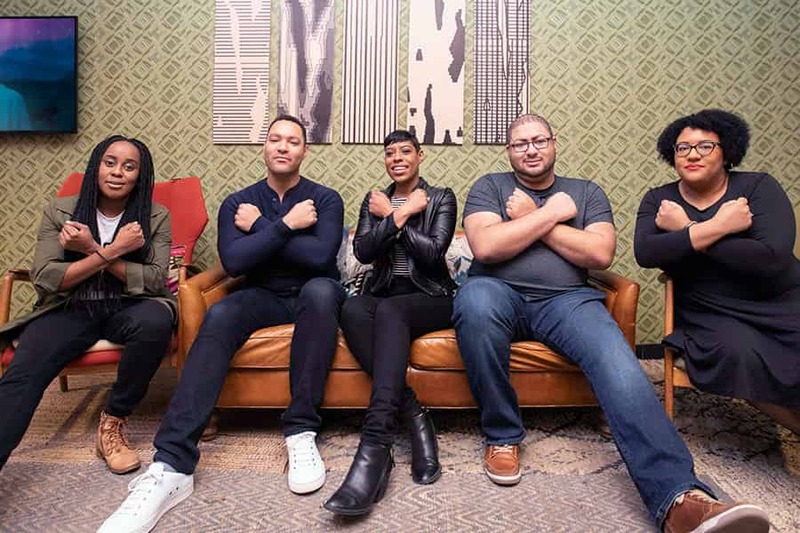 We will keep you filled in on the latest developments with Wakandacon and more! We promise to never sell or share your email with anyone else.